While you enjoy a 20 minute boat ride to Montague Island to visit the penguins, keep an eye out for dolphins, whales, and other wildlife along the way, visit the seal colony, enjoy refreshments on the water provided by us. Then land on Montague Island for a guided tour, see the lighthouse, then head to the platform to view the returning of the little penguins on dusk, return to the boat sit back and relax and enjoy your journey home. Penguins on Montague Island tour. * This tour runs from September to around the end of February. 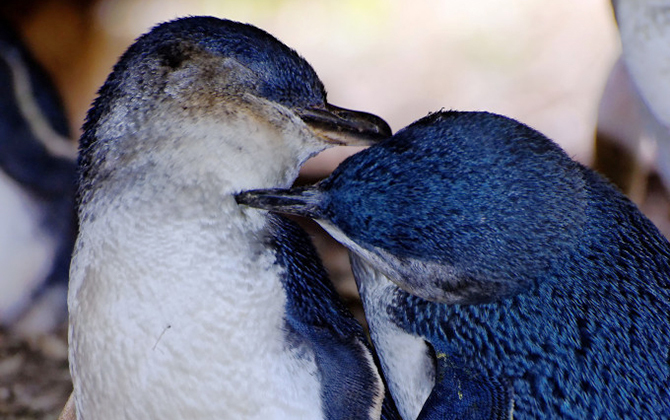 As the little penguins nest on the Island during this time and return to shore to feed their chicks. 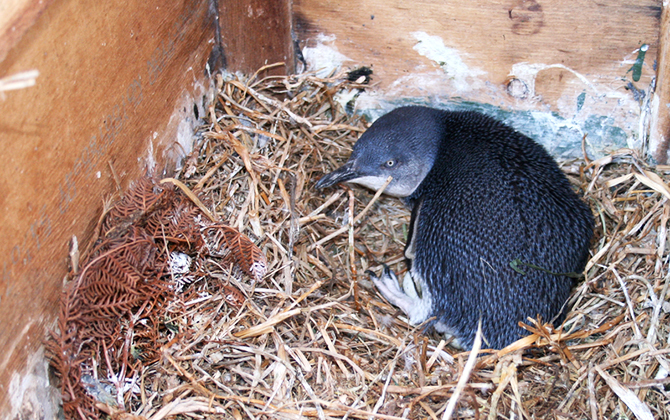 Baby penguin at Montague Island. Family 2 adults & 2 children. Child 2 to 16 years. Departs: Town Wharf. Please note: departure time depends on sunset, please confirm departure time with us.